As the Marketing Manager, Naomi owns various aspects of Brightspark's marketing, with a focus on the growth and conversion of our investor network. 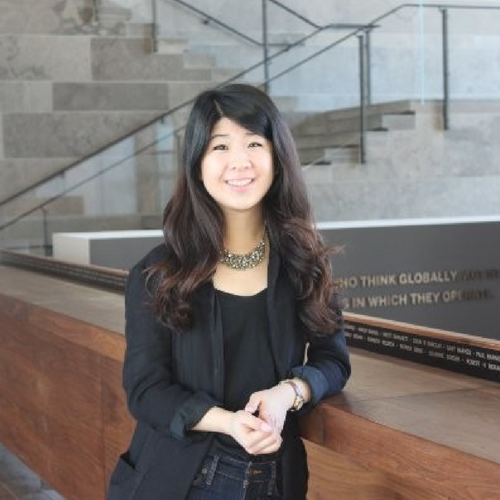 Prior to joining Brightspark, Naomi was the Marketing Manager for Aramark, where she strategized and implemented marketing and engagement initiatives for the internal Food at Google brand across Canada. She has also helped startups and financial institutions with their marketing and communication initiatives. Naomi holds an HBA degree from Ivey Business School, Western University. Naomi has a big heart and curious mind for all things related to sustainable development, particularly ending poverty and providing quality education for all. She’s usually reading, blogging, doodling the latest runway designs, or playing sports (to avoid going to the gym).